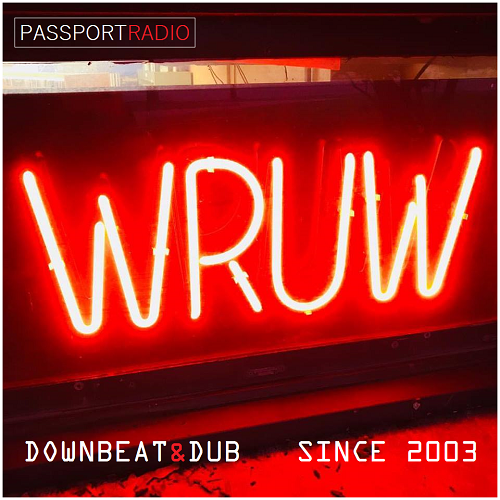 Passport Radio | Featuring The Finest In Downbeat & Dub! Est. 2003. ​The premier “Downtempo” radio program broadcasting Saturdays on WRUW 91.1FM with host Architektur. 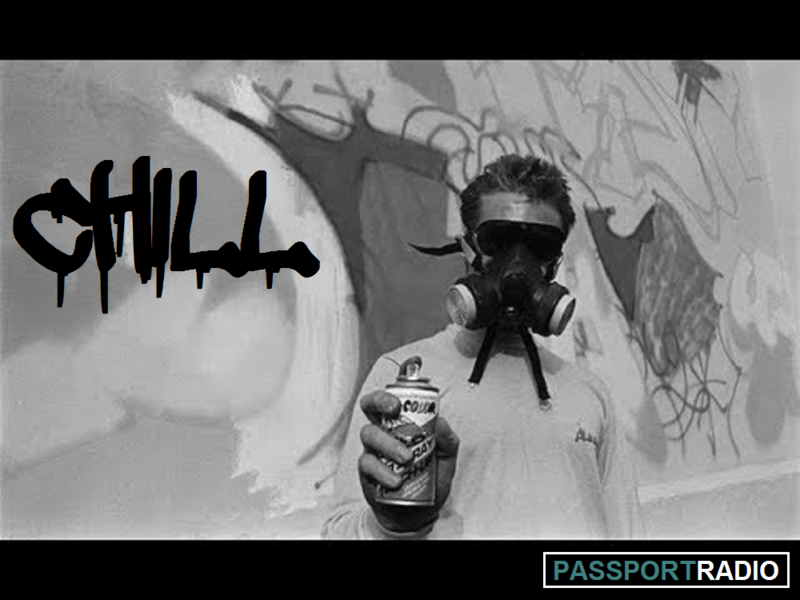 ​Passport features carefully crafted programming….a deep, fluid soundtrack to complement your life. 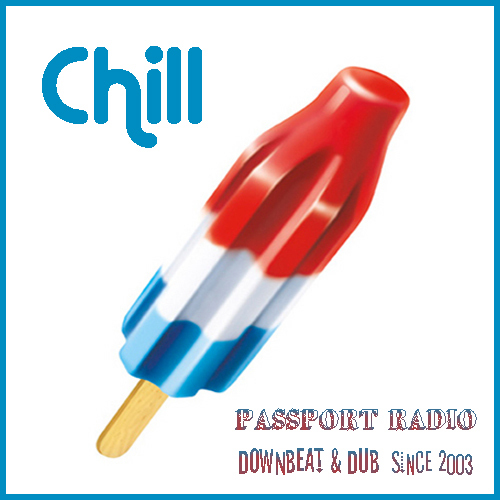 Passport plays: Kruder & Dorfmeister, Gotan Project, Massive Attack, Sofa Surfers, Thievery Corporation, Yonderboi, Tosca, Nightmares On Wax, Xploding Plastix, Portishead, and loads of heavy Dub! Musik For Film features “Downtempo” from many of the genres premier artists including: Rootz & Zeebo of Thievery Corporation (See-I), Rick Torres of the Supreme Beings Of Leisure and Bitter:Sweet (Lazy), Portishead Trip Hop contemporaries Sin, Jamie Saft of John Zorn’s Masada, Professor Oz featuring Sugar B of Kruder & Dorfmeister fame, and NuJazz pioneers Xploding Plastix, among 17 heavy hitters. 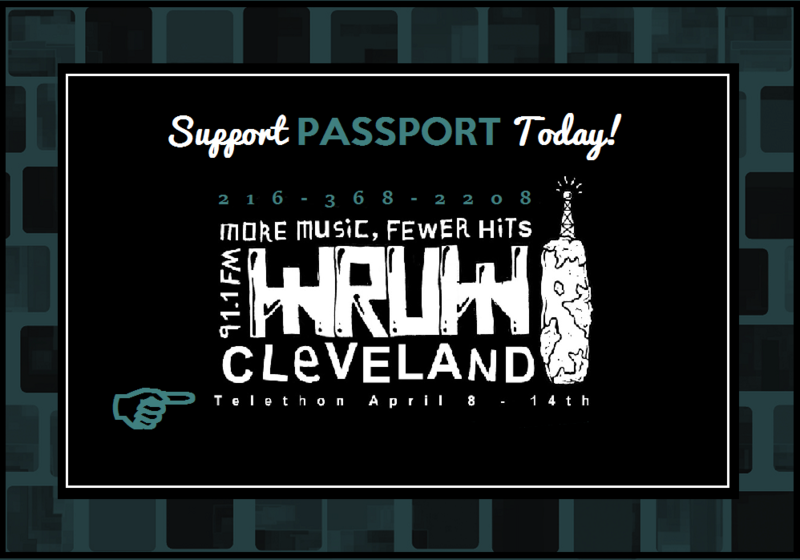 Passport Radio ~ Saturdays 2-4PM | 24/7 on WRUW 91.1FM! Est. 2003. 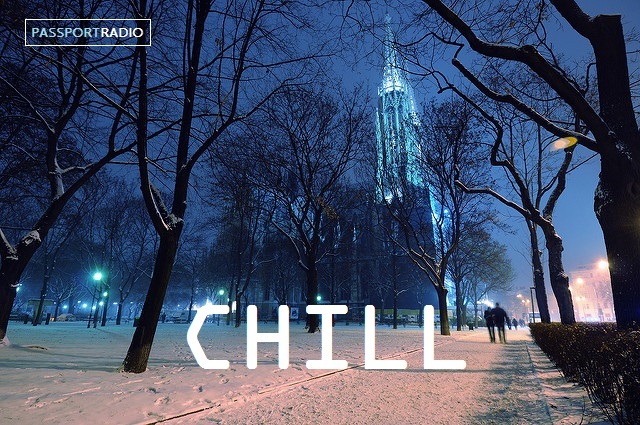 ​The premier “Downtempo” radio program with host Architektur. 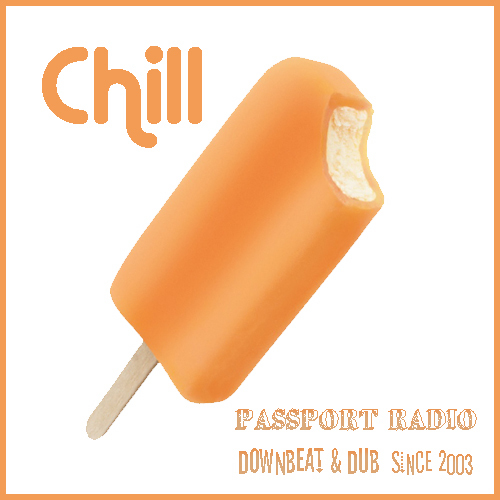 ​Passport features carefully crafted programming…a deep, fluid soundtrack to complement your life. If you come to the Premium Pick-up Party and ask for Laura Childers, mention to her you commented and want a sticker and she will be sure to get you one!